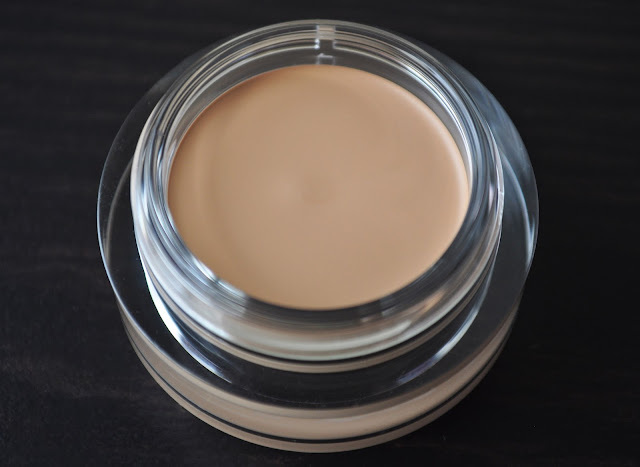 It feels like forever since I tried a new concealer (base product no-buy)! 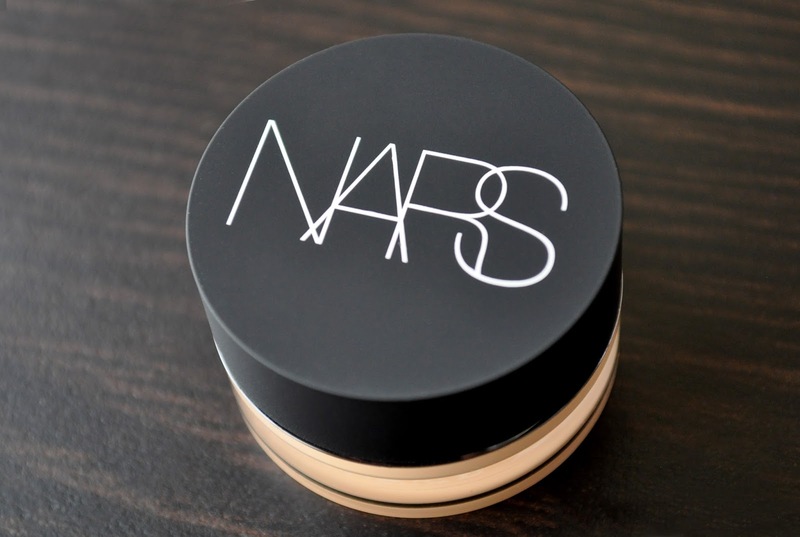 Last Spring, I allowed myself to buy the NARS Soft Matte Complete Concealer. As I read the concealer's mailer, the SA slipped into my bag, I was glad to discover the product contains Vitamins A, C, and E, Peptides and Hyaluronic acid, all of which offer great skincare benefits. The shade that best suited my under eye was Custard. Although now I'm sporting my Summer shade, I think I can upgrade to Macadamia. Custard: a beige with golden beige undertones and a pinch of peach. Oil-free, the formula has a smooth, creamy consistency that blends easily. The formula's coverage is medium, feels lightweight, and has a matte finish without looking/feeling dry. I've used my fingers, sponges, and various brushes, and my favorite tool to apply the concealer is an oval brush. Alas, the Soft Matte Complete Concealer has some minor hiccups. 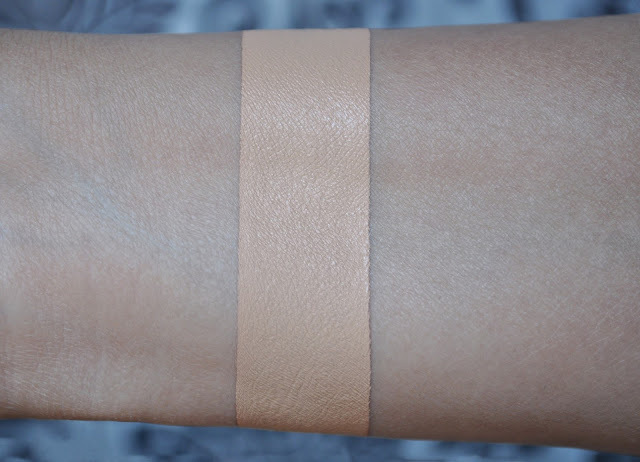 Even when set with a powder, the concealer is not free from creasing. As for the long-lasting claim, I find I need to touch-up under my eyes after 8 hours. Also, if I'm not wearing the right moisturizer under the concealer, on extremely hot and humid days, everything goes to hell, and looks crepey. Apart from those minor flaws, NARS' Soft Matte Complete Concealer brightens, blurs and gives a "soft-focus" effect to the under eyes that photographs beautifully. In Japan, the Soft Matte Complete Concealer retails for 3,672 yen and is available in 8 shades (16 in the states). I finally got my hands on this yesterday. Can't wait to use! How did the concealer work for you Davina?